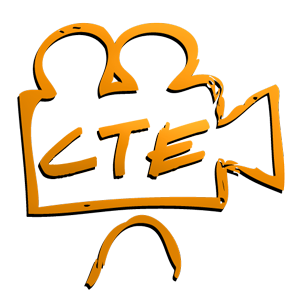 watch video instead Group memberships have been developed by CTE Skills to enable an organization to assign key people to manage videos to be seen by its own staff or students. Group Admins can purchase individual videos or entire video categories for their organizations. Organizations can have a staff / group administrator manage their membership and own members on CTESkills.com . Group administrators can add their organization’s staff or student users and are also able to provide access to entire categories or individual videos to their groups user accounts. The idea behind registering your organization with CTE Skills is to give you more flexibility in how to use our site within your school or company. If you are an individual purchasing a video for personal use, there is no need to register first. Go ahead and add to cart, make your purchase, and you are ready to go. CTE Skills makes it easy for you to acquire the skills you need by purchasing access to videos without the hassles of mandatory subscription renewals. You can purchase the courses when you need them at an affordable price and view them at your convenience in the comfort of your home, office, or mobile device. You can choose to purchase single videos or entire training video categories.